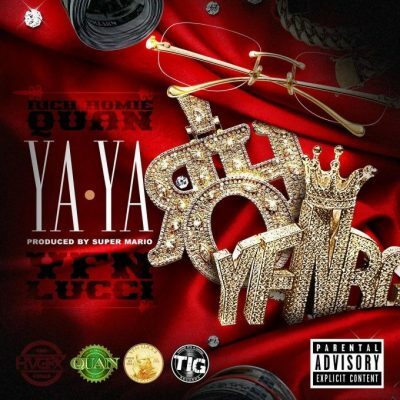 Rich Homie Quan recruits YFN Lucci for his new single titled “Ya Ya”. Hopefully, the rapper will release his long-awaited debut album in 2017. Nef The Pharaoh connects with G-Eazy for the music video for his single “Born Leader”. His new project Big Chang Theory is coming in 2017. Troy Ave decides to revisit his Roland Collins album and drops off the official music video for his song “Appreciate Me”. 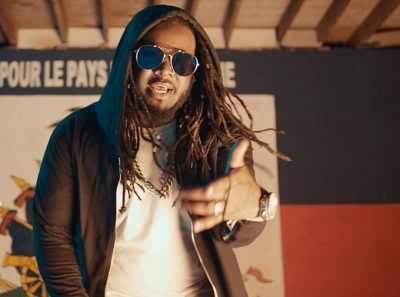 After teasing the song for weeks, T-Pain has finally released his new single “Feel Like I’m Haitian”, along with the official music video. 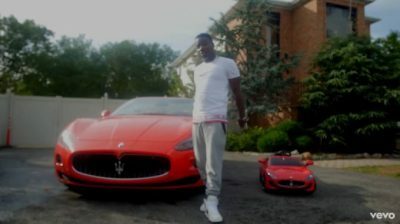 Zoey Dollaz is featured on the banger. 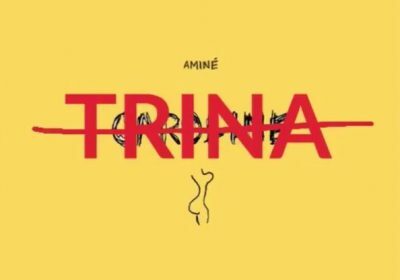 Trina is back with some fresh music! This time, she delivers her own remix of Aminé’s buzzing single “Caroline”. 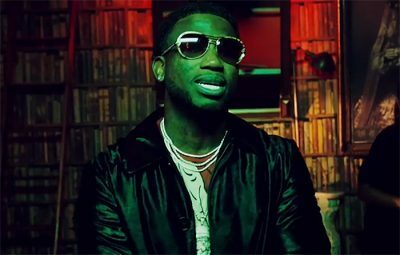 To celebrate the release of his new album The Return Of East Atlanta Santa, Gucci Mane gives us the official music video for the banger “Stutter”. 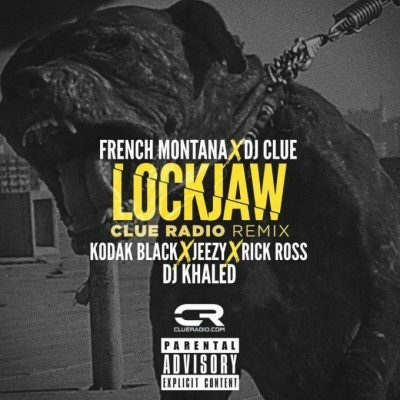 French Montana enlists Jeezy, Rick Ross and DJ Khaled for the official remix to his single “Lockjaw”. Kodak Black was already featured on the original version of the song. 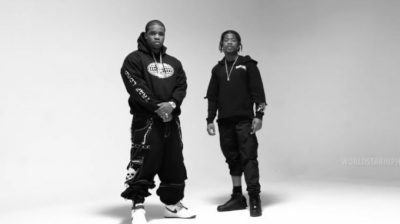 To promote his latest studio album Always Strive and Prosper, A$AP Ferg drops off the official music video for the single “Uzi Gang”. Lil Uzi Vert and Marty Baller are featured on the banger. 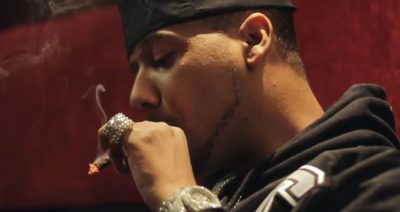 Last week, Juelz Santana shared his new single “Ol Thang Back” featuring Jadakiss, Method Man, Redman and Busta Rhymes. Today, the rapper gives us a music video for his solo version of the song. 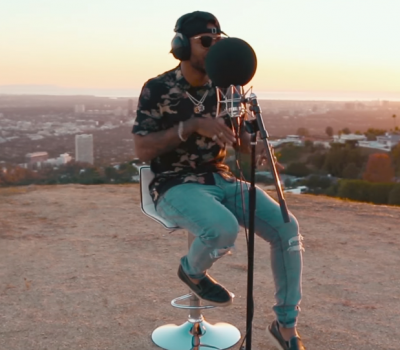 Eric Bellinger has recorded his own version of Rae Sremmurd’s hit-single “Black Beatles”. Hopefully, the R&B singer will release a new project soon.